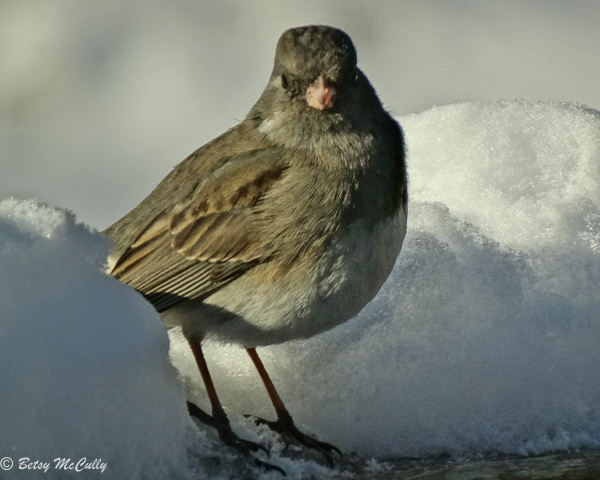 Dark-eyed Junco (Junco Hyemalis). Male. Forests, backyards. Winter visitor.